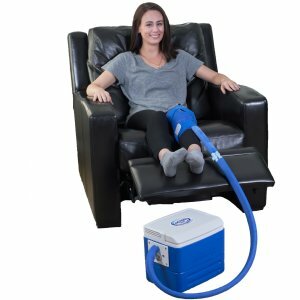 Specifically designed for post-surgery, drug-free pain relief! 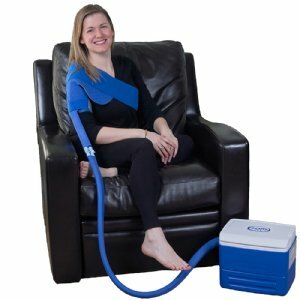 Our comfortable and easy-to-use Active Ice® Cold Therapy System is great for knees, shoulders, back, ankles, elbows, calves, limbs and more. Click here to read more Active Ice® System testimonials. 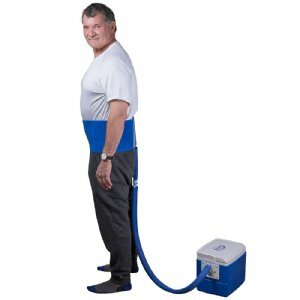 Click here to purchase optional Active Ice® Compression Wraps, replacement bladders or additional accessories.